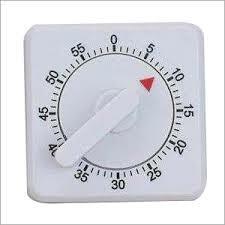 Interval timers with signal, white plastic casing, for lying, standing and hanging. 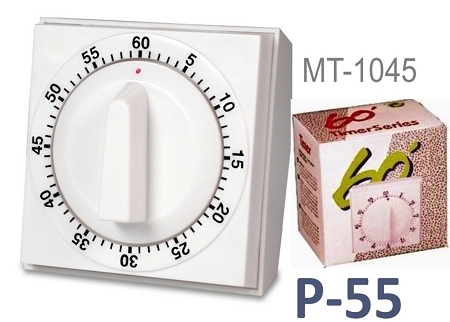 Our this timer is One of the Most HOT & Successful Selling Product with No complain and Return and we are selling Over 30,000 Pcs Every year in whole India , Since past 6 years. Our Major Clients are Glass Blowers & Instruments Manufacturer & Exporters- Who Print there Logo Or Name at back and Give Free Gift to there, End User, Labs Or Dealers As a a Corporate Gift.. (Perfect gift idea for lab).